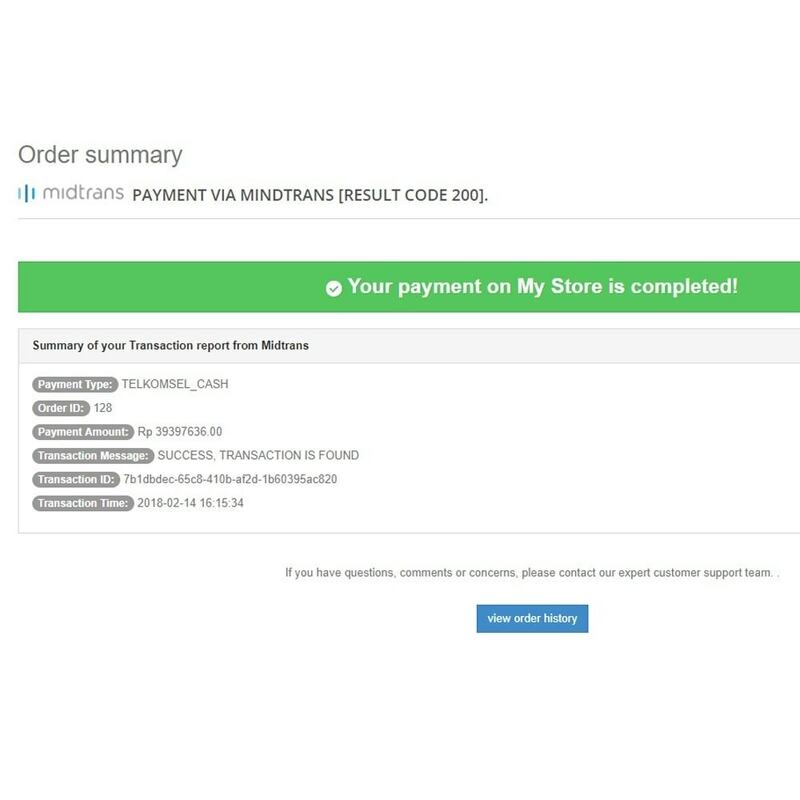 Midtrans offers you quick setup with payment validation, and you would probably need this for autovalidate payment to your Prestashop. This module has it's admin simple to configure, without requiring you to go into code level or change any script inside the package. 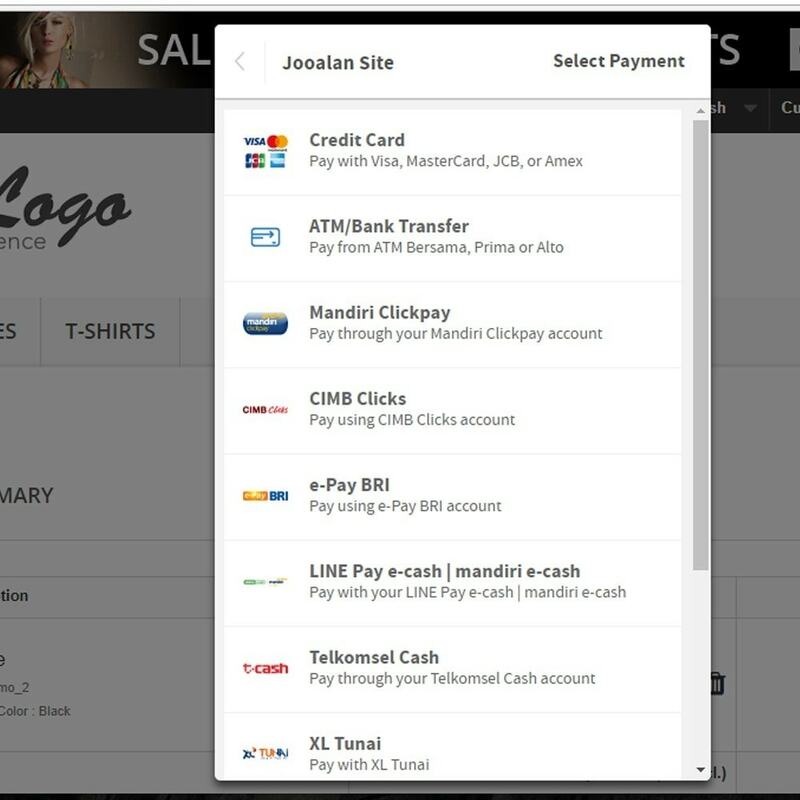 Hassle free solution for a big advantage control over your payment management in Prestashop. Registration on Midtrans first to get SANDBOX and PRODUCTION access credential. Registration is easy and straight forward, and cost of registering is FREE! 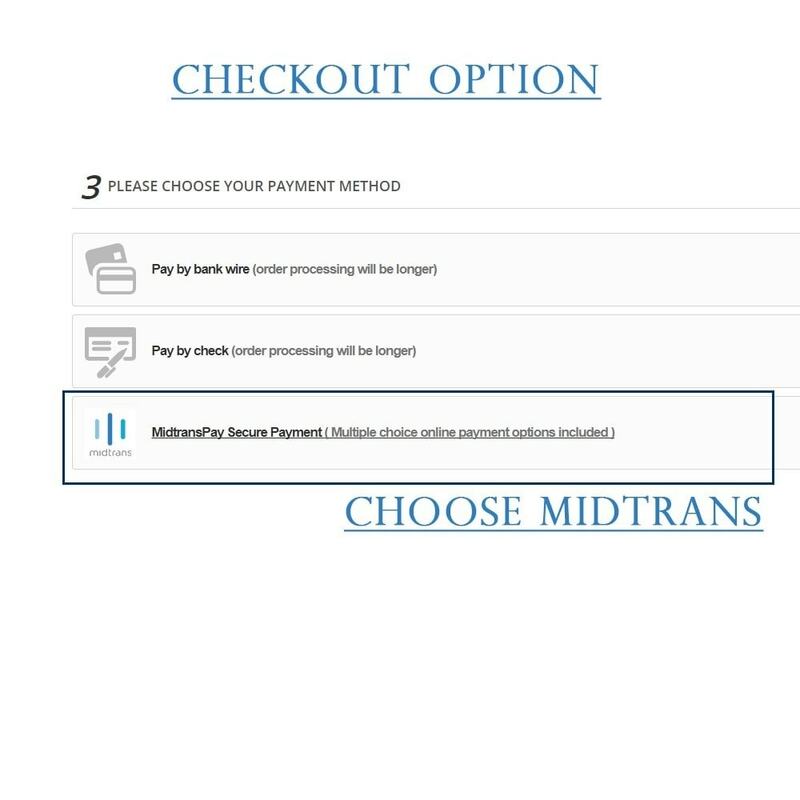 Check https://midtrans.com/payments/pricing for more information. This module is tested for security standards and passed the professional Security Checking via Prestashop Team. No more manual Order Status Update (manual), use this module to automate your shop, the validation is safe and secured, and records are automatically taken care of. Easier Interface on user experience. Multiple option bank at once, with single management. Each phrase can be translated to your own phrase if necessary. Swicth to Live or Sandbox mode in just a click. Language English and Bahasa Indonesia. Additional translation may be supported upon request. Front end based on each original Prestashop theme PS1.5, PS1.6 and PS1.7 however most of other theme will not affected. Customization upon modifying into your specific team is supported upon request. Easier for customer to order and get reference on how to pay and verify payment for order made. Email reference if cannot stay in browser at order time. Easy to understand without any complicated steps. Suitable for online transfer, ATM or Branches, or even checque payment. Your shop must use at least Rupiah in Currency. 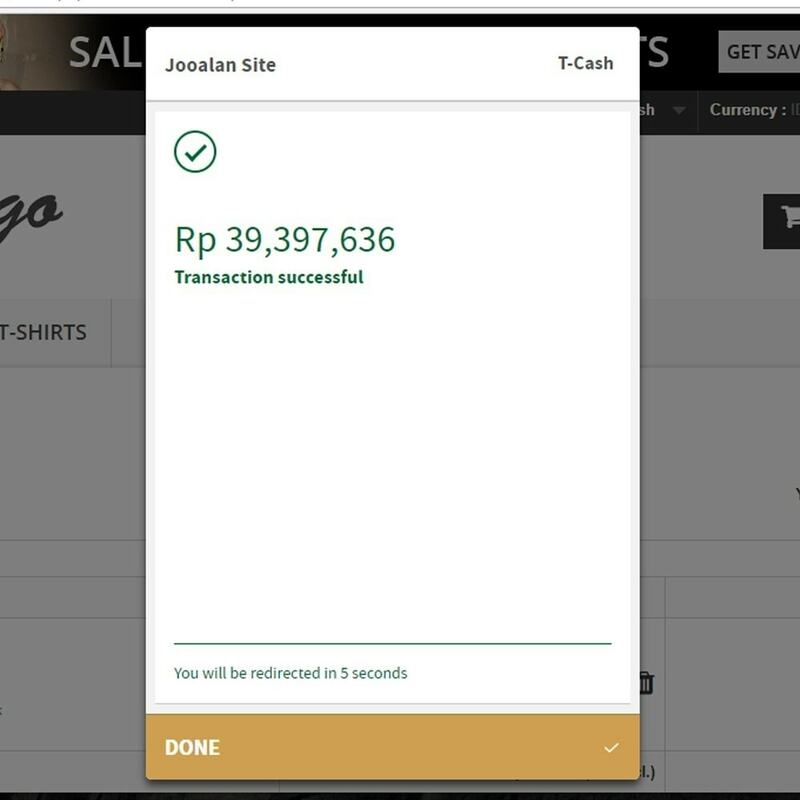 (Multiple currency will auto-convert into Rupiah while payment, subjected to your conversion settings). You need to register merchant account on Midtrans (https://midtrans.com). Registration is easy and FREE! 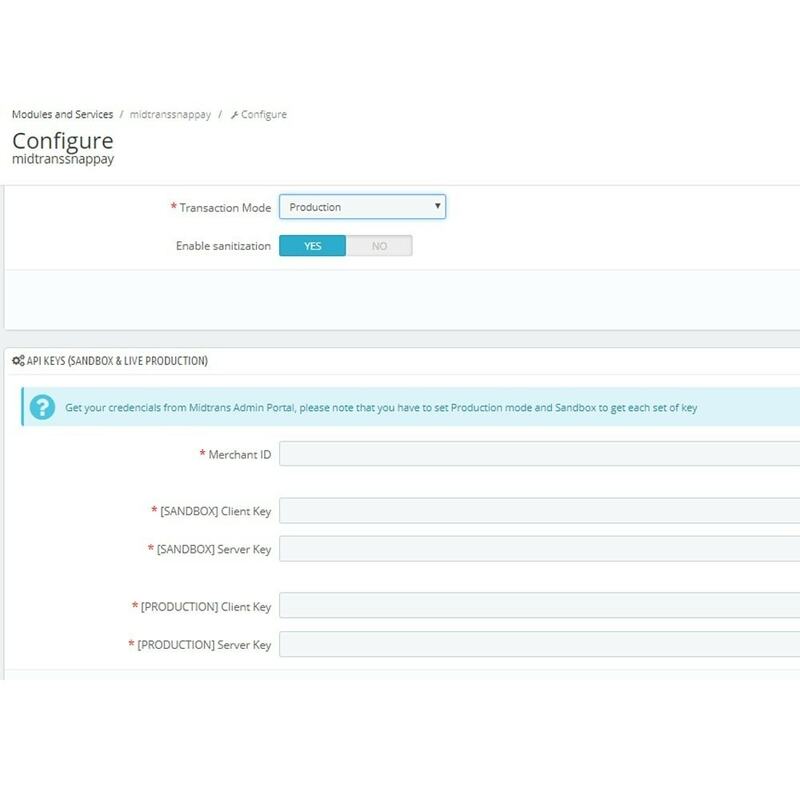 After registration you will need to set the credentials of your access into Midtrans Module configuration. A complete guide is stated in the configuration page. Very easy and straight forward. You might contact us for any help should there any issues upon installation/admin settings.